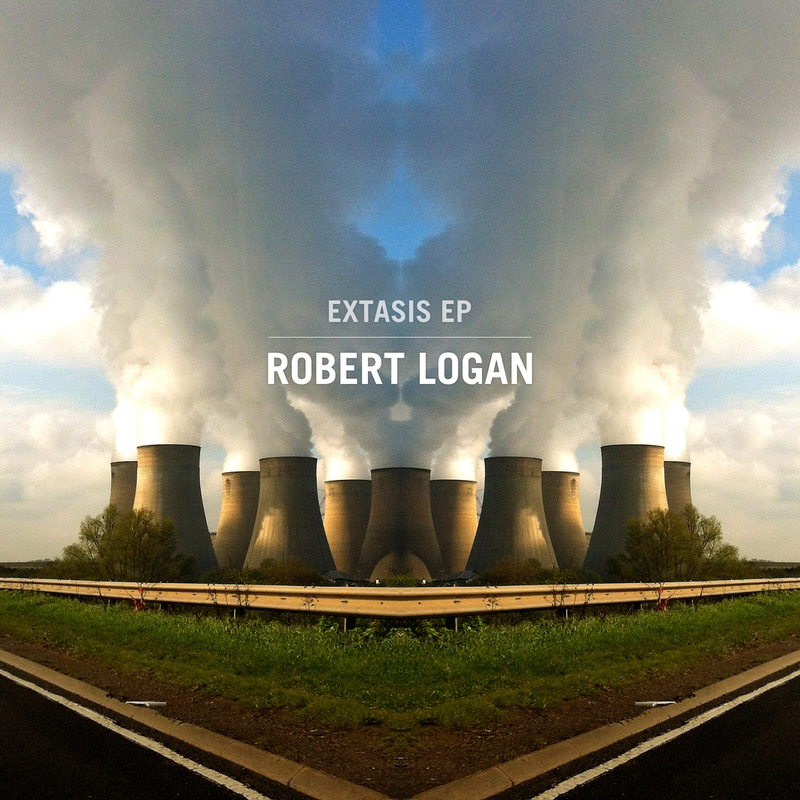 ‘Extasis EP’ is Robert Logan’s much anticipated first release since 2009 and marks his return after a period that has seen him divert his attention to composing music for film and TV, including one Oscar winning and one Oscar nominated documentary. He has also been busy applying his magic touch to recordings by the likes of Brigitte Fontaine, Skye [Morcheeba] and Grace Jones, collaborating with ambient pioneer Steve Roach and Raf & O, whilst rolling out the occasional mind- bending remix. The music on ‘Extasis EP’ bears all the hallmarks of classic Logan – razor-sharp programming, a mastery of sonic architecture coupled with a strong melodic instinct. His production skills have up to now led him to being favorably compared to giants of electronic music such as Autechre, Amon Tobin, Massive Attack and Aphex Twin, amongst others. Logan has a wider range of references, a restless urge to push sonic boundaries and a desire to challenge himself and his audience - in the process creating a sound that is entirely his own.Tracks on the EP range from the skittering arpeggios of ‘Iris’, with its faint echoes of early Tangerine Dream and Kraftwerk, to the grimey sci-fi hip-hop shuffle of ‘Bear Beat’, to the infectious bounce of ‘MSIPY’ – a moody homage to minimal techno. The EP will be followed by Logan’s third full length album ‘Flesh’ which is due for release in the autumn. "The young and musically sensational Robert Logan is another name to add onto that list, creating sophisticated electronic music of advanced structures and sublime tonality, balancing his music between advanced grids of compositions, layering and transitions, running through an exploratory journey of the new that has timeless written all over it…. …The music on this record is stunning."